Ericsson will also help to deliver BT Sport’s new BT Sport Extra red button service, which will enable viewers to choose between eight UEFA games broadcast live simultaneously – including UEFA Champions League and UEFA Europa League games. As part of the deal, BT Sport has also extended Ericsson’s existing six-year contract for BT Sport 1 and 2 by an additional three years. This contract includes playout and media management services and access services for both channels. BT Sport was launched in August 2013 and currently shows exclusive live action from the Premier League, FA Cup, and Europa League. Customers can also enjoy live football matches from top-flight European leagues, including Germany’s Bundesliga, Italy’s Serie A and France’s Ligue 1. 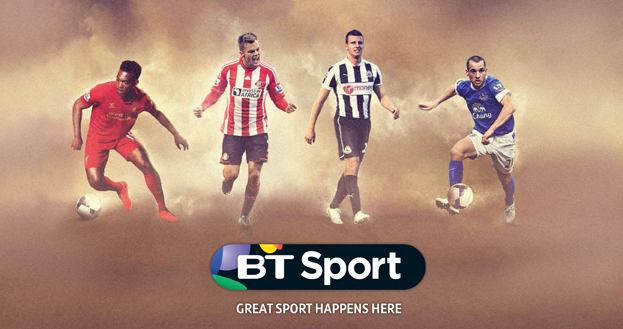 BT Sport is available via BT TV, Sky’s satellite platform, Virgin Media and via the BT Sport App.